It's official you are moving! At this point you are probably dealing with excitement and anxiety as you consider all your options. 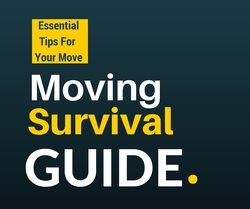 Whether you are moving yourself or hiring professional movers, this guide will give you tips you can't afford to ignore. We want to help you avoid scams, lower your stress, and save money. Choose the topic below that most represents your plan. We guarantee that this information will help you make the best decision possible. We wish you the best on your upcoming move! 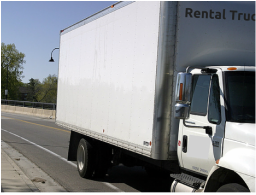 Which truck rental company should you consider? How to find moving helpers. Avoid misleading contracts that . . . .
How do you hire a good moving company that won't damage or steal your things? 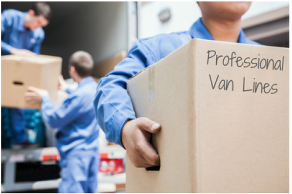 Avoid fake movers that . . .